Addresses Charles Frodsham and Co Ltd. 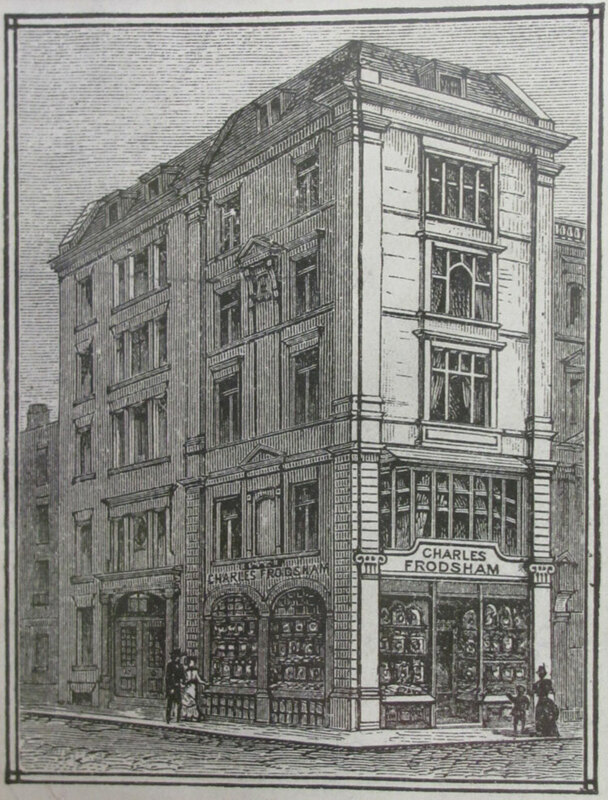 Listed here are the business premises of Charles Frodsham. These addresses often appear on the dials and movements of Frodsham pieces, so can be used, along with the serial number, as an aid in the dating of clocks, watches and chronometers. 1916 – 1919 27 South Molton St., and 78 Davies St. Grosvenor Sq.